In an age where the mobility of a workforce is more important than ever before, where remote access comes standard in many positions, and where the 9-5 / 40-hour job is being supplanted by a “work anywhere, anytime” mentality, the benefits of owning long term space to house employees under one roof are rapidly diminishing. Why tie your assets down to one location when they spend more time out of the office than in? 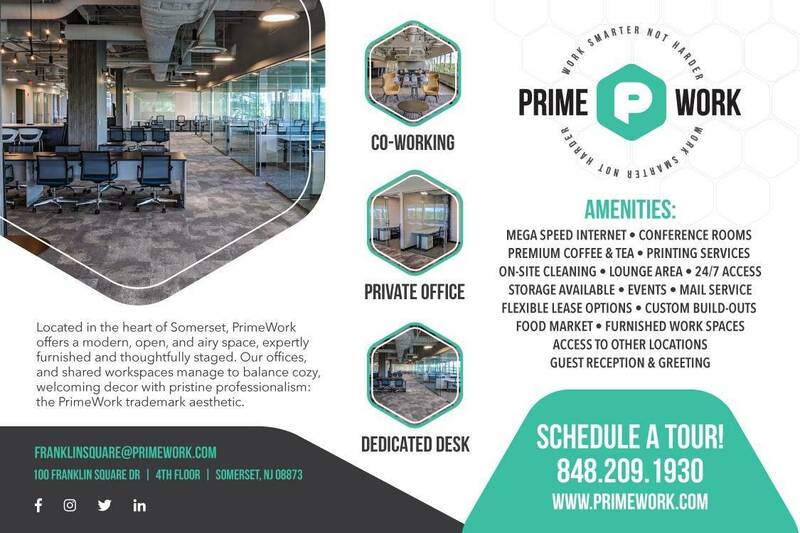 Enter PrimeWork, a short-term all-inclusive office space solution where a fledgling company can scale upwards without compromising the proprietary nature of its business, commuters can maintain 24-7 access to a fully functional and furnished workspace close to home, or traveling sales rep’s can maintain a home base of operations.